The Pontiac, Michigan, Global Propulsion Systems facility is in for changes. General Motors announced it will move 3,000 employees from the propulsion center to the Warren Tech Center. According to The Oakland Press in a Thursday report, the move is meant to better integrate global propulsion and vehicle engineering teams on projects involving electric cars and zero-emission vehicles. Michael Albano, director of communications for GM product development, said the shift will begin before the end of 2018. The shift of employees will add resources to the Warren Tech Center as GM prepares to launch 20 new electric cars by 2023 globally. While GM has touted this number in the U.S., it’s unclear how many cars are earmarked for North America. China has become a major focal point for GM as the country moves to mandate an EV quota for automakers that do business in the country. 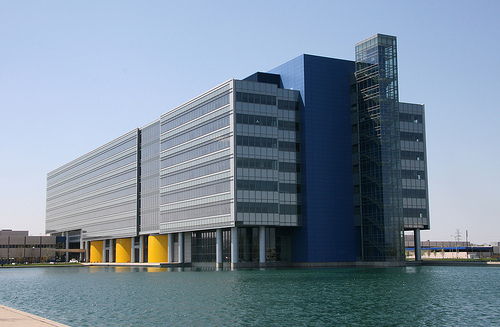 The move will leave around 1,000 workers left at the Pontiac propulsion center (formerly GM Powertrain). Albano said 75 percent of the facility’s workforce will move to Warren. However, GM will still house its advanced technical test systems at the Pontiac facility and work on fuel-cell vehicles will remain. The performance and racing center will also remain in Pontiac. GM said it has no plans to close the Global Propulsion Systems facility, but the move is needed to focus on GM’s long-term goals. Mayor of Pontiac Deirdre Waterman said the news is sad for city, but GM assured it has nothing to do with future corporate development at the site. 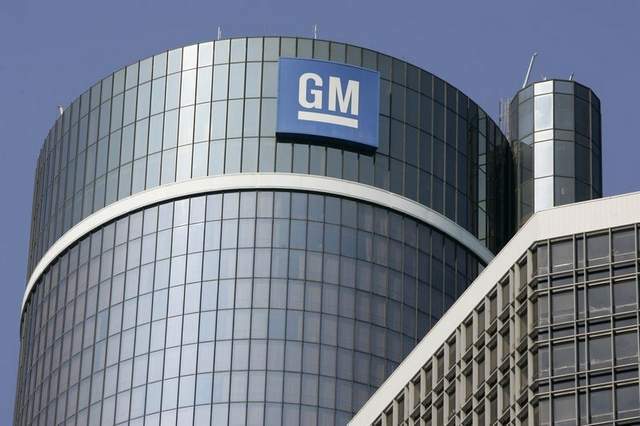 The restructuring also follows news GM will offer 18,000 salaried employees buyouts in an effort to cut costs. Eligible employees have until November 19 to make their decision. The buyouts also underscore GM’s quickly changing needs as it focuses on future powertrains and self-driving car technology.